The party scene is in full swing in the Hamptons and each weekend is jam packed with can't miss events. 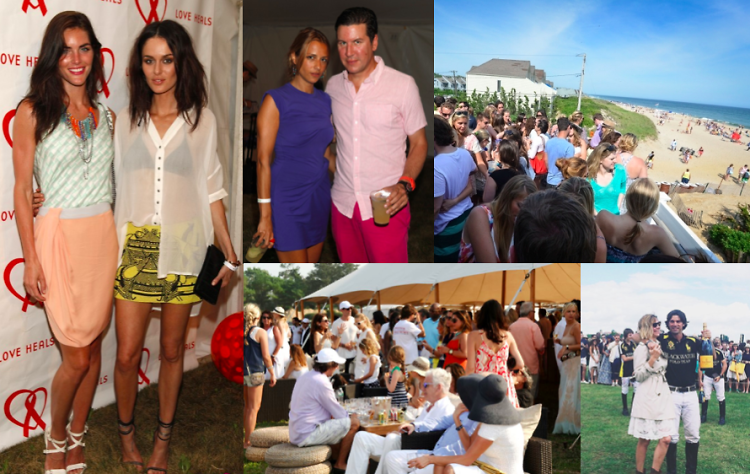 From the annual Love Heals benefit to the opening day of the Bridgehampton Polo Club, click through this weekend's party guide to find out where you need to be. Make sure to hashtag #gofghamptons while you're out there!